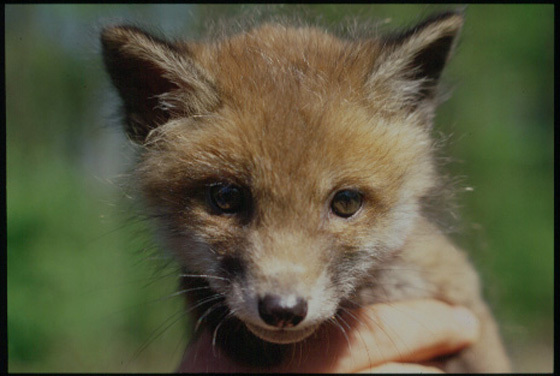 Foxes are some of the most typical inhabitants of the temperate forest. They have a thick, long tail with a white tip. They have a slim body and thin legs. Their head is pointed. Their back is brown-reddish in colour while their belly is white. They sharpest senses are hearing and smell. They capture small preys, mammals, invertebrates and birds. They also feed on carcasses and love fruit.